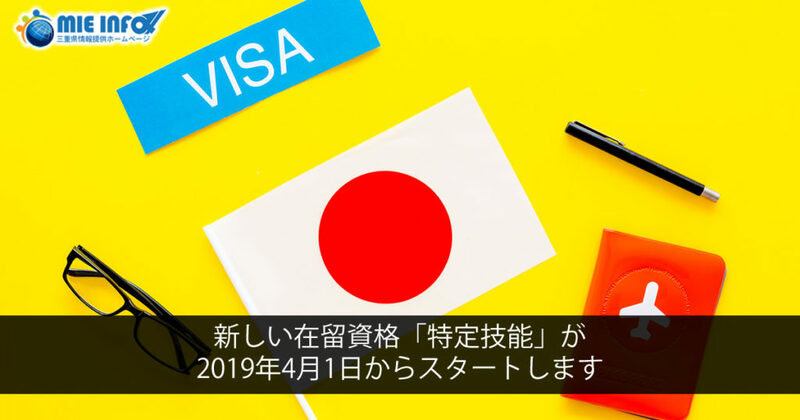 From April 1st, 2019, in order to cope with serious labor shortage situations, a new status of residence “Specified Skilled Worker” was created as a system to accept foreigners who have a certain level of expertise and skills and can be an immediate asset . There are two types of “Specified Skilled Worker”, No. 1 and No. 2. This article reports on No. 1, since No. 2 is scheduled to start from year 2021. Description of business: 14 specific industries. * Please see p. 3 here for details. * It is necessary to renew the qualification every one year, six months or four months. Skill level: Will be confirmed by examination, etc. * People who have completed Technical Intern Training Program No. 2 are exempted. Level of Japanese Language Proficiency: The Japanese language proficiency needed to daily live and work will be checked by examination, etc. *If you need further information or would like to consult, please contact the nearest Immigration Bureau.